More serious discussions should be held to explore the future of relations between Iran and Europe’s leading countries, Head of Iran’s Foreign Policy Strategic Council Kamal Kharrazi said, Trend reports via IRNA. If Iran abandons the JCPOA, its negative consequences won’t be in the interests of the region and Europe, he said. He added that if the EU shows no resistance, its policy will become a hostage of the US. 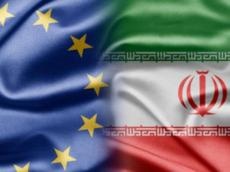 Iran was expecting practical steps from the EU as a party to the nuclear deal, but the European side did nothing under the US pressure, and this had a bad effect on the Iranian side, which remained loyal to its commitment, he said.